Most entrepreneurs are always trying to find out all pros and cons of every new tool they are going to utilize, and ecommerce platforms are not the exception. Since nowadays there are tons of available solutions, it is hard to decide which one deserves attention. 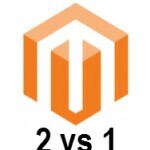 Therefore, we are here willing to help you and in the following post will describe Magento 2 in comparison with its closest competitor OpenCart. You can also find a more detailed comparison and the guide to the Magento 2 OpenCart migration here: How to Migrate from OpenCart to Magento 2 or Sync Data Between Them. 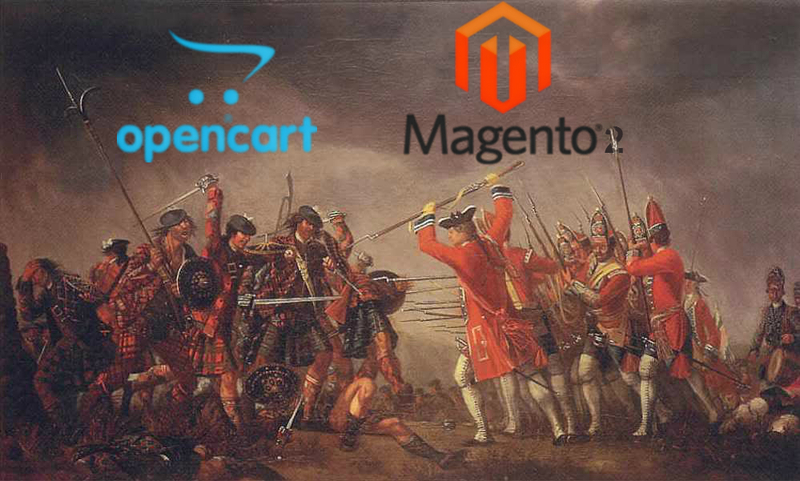 The current Magento version has a lot in common with OpenCart, and these similarities are inherent to Magento 2. Both platforms are open source and written in PHP. They are also rich in extensions, plugins, available third party services, and themes. Besides Magento and OpenCart support multiple languages and currencies. As for hosting, Magento 2 tends to consume a lot of resources, so you need a reliable hosting solution. Depending on the size of your ecommerce website, there can be a necessity to host your back-end on a separate server. Thus, you must forget about shared hosting in case of Magento 2. Unlike its competitor, OpenCart is a lightweight ecommerce platform which doesn’t have such strict requirements. It tends to work better for small to medium size websites, while Magento 2 is optimized for large online stores, but at the same time can be adjusted for less simple ecommerce units. Another great difference between Magento 2 and OpenCart is in the available features and customizations. The first one offers unlimited design options, customizable shopping experiences, and powerful SEO resources out-of-the-box, and you can always enhance them with the aid of unlimited plugins and integrations available through Magento Connect and third party marketplaces. Furthermore, you can always hire developers to create an exclusive solution that will suit your business needs better than available modules. Now, you should understand that Magento 2 is resource hungry because of complexity. 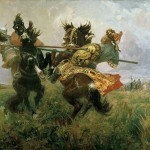 On the other hand, OpenCart is a lot easier platform. You don’t need to hire a team of specialists to build your store on top of this ecommerce solution, but it has a smaller community basis and offers reduced opportunities in comparison with Magento 2. Thus, OpenCart is great for startups that need to check if ecommerce is their bread and butter sphere of business. With a powerful shopping cart and intuitive and straightforward tools, it offers enough features to start your first ecommerce efforts, but it has very weak SEO. Although you can improve it by installing plugins, OpenCart doesn’t even come close to the default possibilities of Magento 2. As you can see, Magento 2 offers a lot of opportunities for ecommerce websites of all sizes. If you don’t need some Magento 2 features, you can just turn them off. If you need something that is missing in the default setup, you can get it via extensions (free or paid). You can even do everything individually with books like “Magento DIY.” In case of OpenCart you don’t need any third party manuals, since it is very intuitive, but one day your business will grow out of it, and you will have to deal with painful migration. 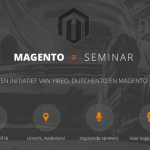 Please note that this blog post will be updated after the final Magento 2 release.